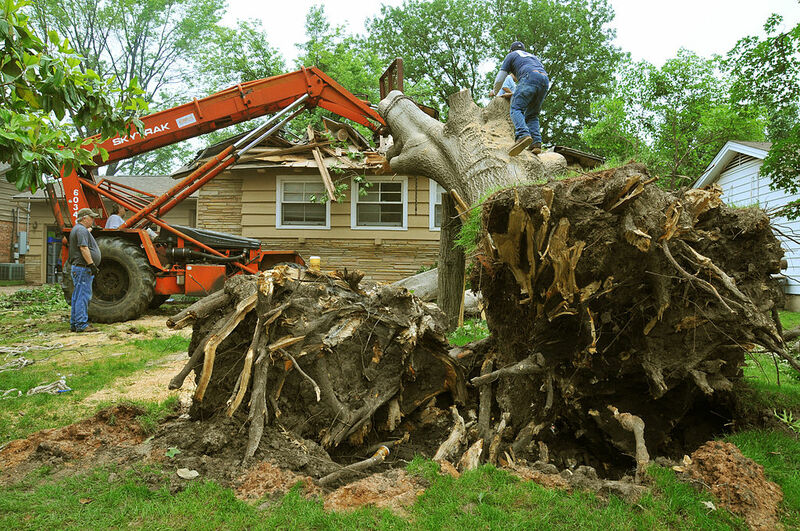 Taking out an entire tree is a serious task, but the fee doesn't have to be! Contact Cascade Tree Service Bellingham WA and ask us for a FREE quote. We like to enable our customers to make the best decision about their tree care needs. What is the cost to remove a tree in Bellingham? In case you didn't catch it we offer FREE estimates on removing that eye sore of a stump from your yard. We can promise fast and affordable tree services in Bellingham WA so don't hesitate to give us a call at (360) 383-5661 to get more information on pricing.